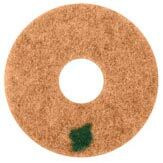 A 55% active speed stripper that easily cuts through multi‐ layers of burnished floor finish. Red Hot Stripper is our fastest working finish liquefier. 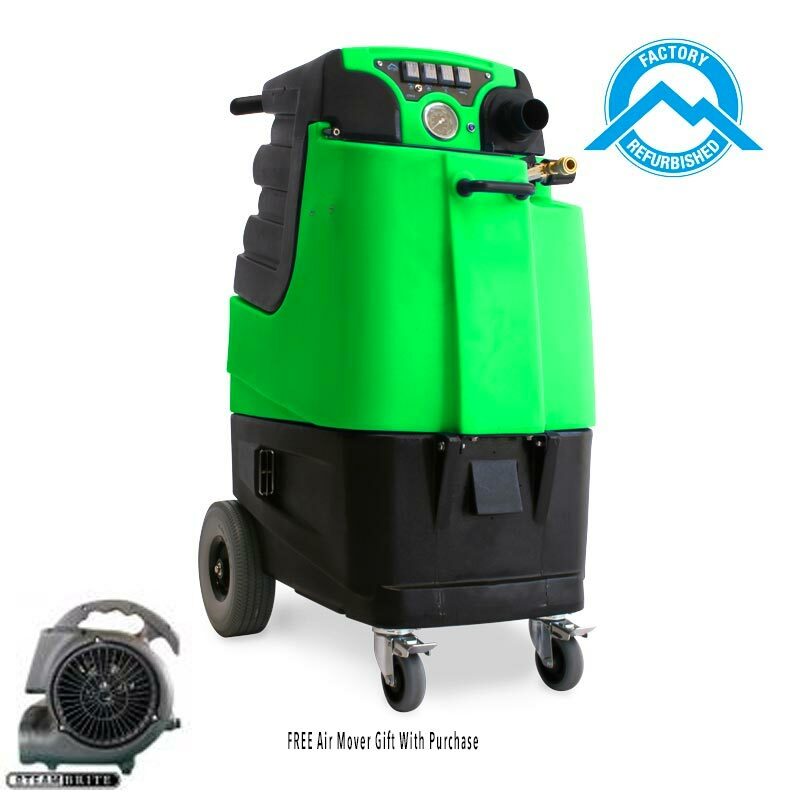 This product is designed to remove layers of floor finish in less time, with less effort, and no rinsing. 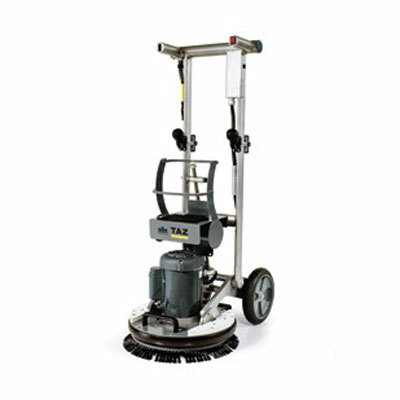 In many applications, the entire stripping process can be completed without the use of a floor machine and pad. 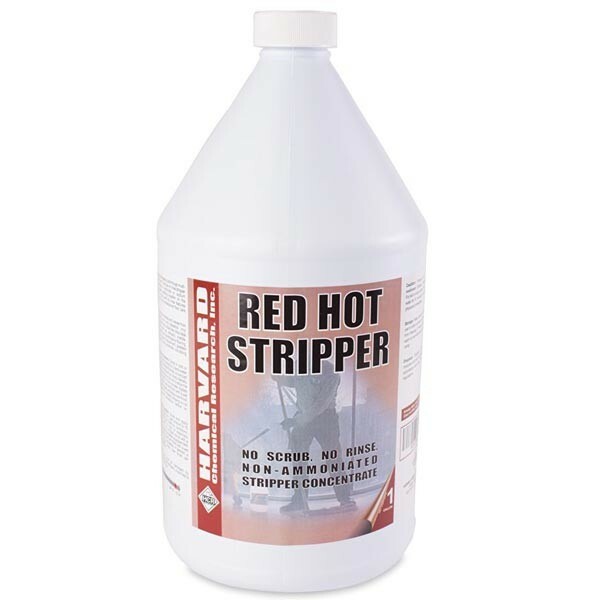 Steambrite's Floor Strippers - Harvard Chemical 365004 Red Hot Stripper 4/1 Gallon Case  is . This product was added to our store on Friday 12 October, 2018. Steambrite will ship the Harvard Chemical 365004 Red Hot Stripper 4/1 Gallon Case  by either Fedex or Freight Quote, and are normally shipped within 1-10 working days. Please remember it takes 6-8 working days for you to receive your order after shipment, and ground shipping times are not guaranteed. Next day and two day service are available. Click here for our full shipping policy. Specifications subject to change without notice. Steambrite's Floor Strippers - Harvard Chemical 365004 Red Hot Stripper 4/1 Gallon Case .